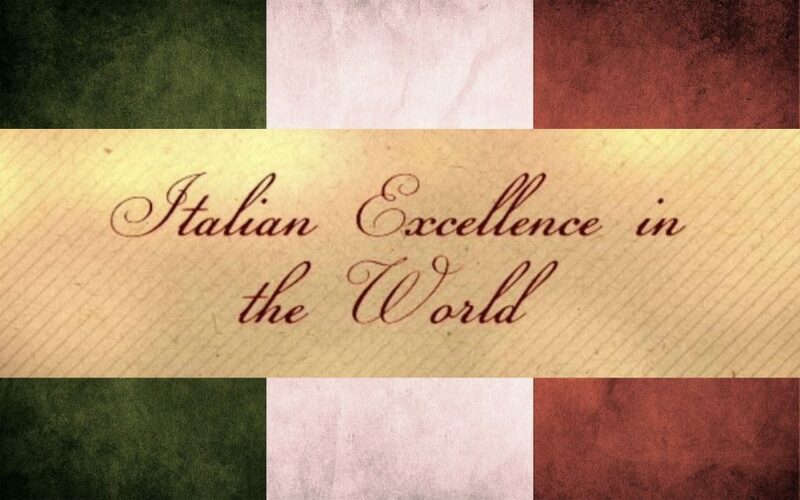 The Italians do a lot of things very, very well, and have been doing so for a long time now. In fact, it’s difficult to underestimate how much Italian culture has impacted the development of modern Europe, if not the entire world. As such, Italian design and innovation can be found everywhere, from the shoes on your feet, to the food on your plate, and pretty much everything in between. We thought we’d celebrate such a venerable contribution to history by looking at 10 Italian design innovations that really do make the world a better place – but whether that’s because they make the world tastier, more decorative or just nicer to look at depends on what’s being designed. One thing’s for sure, if it was designed in Italy chances are it’ll be top of the class. We’ll start off with this because a lot of people can’t start their day without it! The espresso machine was first unveiled in Turin in 1884, invented by an enterprising local chap by the name of Angelo Moriondo. The first examples don’t bear much resemblance to the snazzy, chic tabletop devices we’re used to today, and over the years the design has been improved and modified to make the perfect coffee to open your eyes every morning. Though they didn’t develop the original sports car (that honour goes to either the Brits at Vauxhall or the Austrians at Daimler, depending on who you ask) the Italians certainly refined the design until it became a thing of utter beauty. 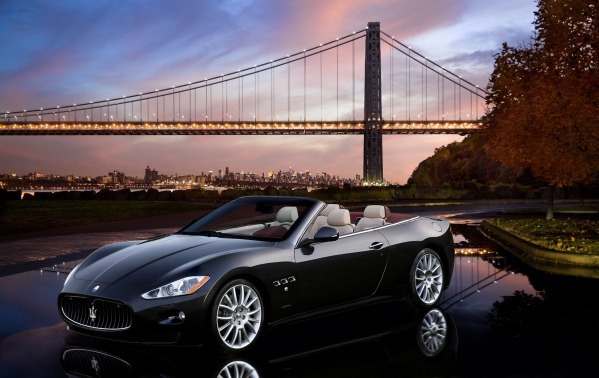 The names Lamborghini and Ferrari are synonymous with speed and unforgettable design, but Alfa Romeo, Lancia and Maserati have all produced some beautiful cars over the years. Anyone who’s taken a ride in one will agree that this is one side of Italian engineering that can take your breath away – especially when you put your foot down. A stay at a snazzy spa or luxury villa rental wouldn’t be the same without the ability to hop in the hot tub and have your worries pummelled away by jets of warm water and air. 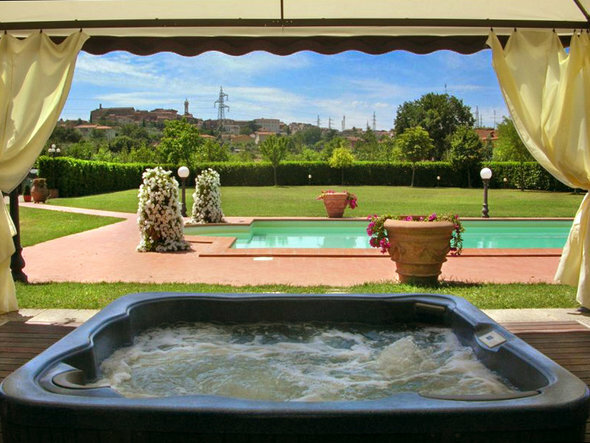 The Jacuzzi as we know and love it today was developed by a family of Italian immigrants in California, originally developed by Candido Jacuzzi in the 1960s as a portable hydrotherapy device that sat in your bathtub. Later in the decade, Roy Jacuzzi integrated the pump into a bath itself and the Jacuzzi as we know it was born, inspiring decades of ill-advised skinny dipping. Do you enjoy the occasional spaghetti bolognese? Well prepare to have your mind blown – you’ve been doing it wrong your entire life. Ever notice how you’ve got a load of sauce left on your plate at the end, and more often than not each forkful of spaghetti has a paltry amount of sauce on it? That’s because you’re using the wrong pasta shape! 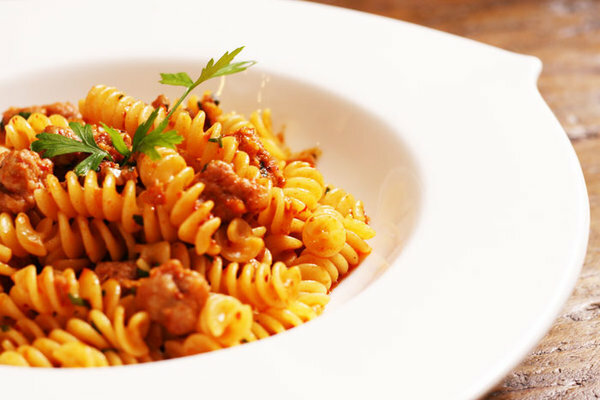 Fusilli’s spiral is perfect for soaking up all the lovely sauce and meat in your beef ragù (though many Italians swear by tagliatelle for bolognese), as well as many other pasta sauces like pesto. As far as perfect design for the tastiest food goes, fusilli is a winner no matter how you slice it. It would actually be pretty easy to write a top 10 of the most inspiration Italian architectural styles, running the thousands of years from the Corinthian order to impressive modernist efforts like the Pirelli Tower. But there’s one original Italian style that has had a huge (and broad!) influence – the Baroque. This dramatic style utilised and unified different design elements for striking effect, and stayed the dominant style for about 150 years – not bad going! OK, this one has quite a lot to do with the generally superior quality of Italian leather, and it’s difficult to single out one design that encapsulates everything that makes Italian shoes so wonderful. The craftsmanship and the materials all come together to create something truly special. It’s not just about looking good either – it’s centuries of tradition and skill that elevate this footwear above any other in the world, no matter your style. What we now like to think of as a piano was designed by a gentleman called Bartolomeo Cristofori at the end of the 17th Century. What he creates bears a striking similarity to the shape we most associate with a grand piano today, though it’s a lot smaller and a lot more compact! And we don’t just have the piano to thank Cristofori (and his patron Ferdinando de Medici) for – if it hadn’t have been invented, the music of Mozart, Beethoven and Haydn would have been very different indeed. We’ve also got the Italians to thank for the violin! If you enjoy using your mobile phone, car, laptop and pretty much any other electronic device not hooked up to the mains, you’ve got an Italian to thank. Alessandro Volta (no promises for guessing what he gave his name to) invented the first electrochemical battery – catchily named the “voltaic pile” – in 1800 by sandwiching brine-soaked pads between plates of zinc and copper to create an electrical current. Science! 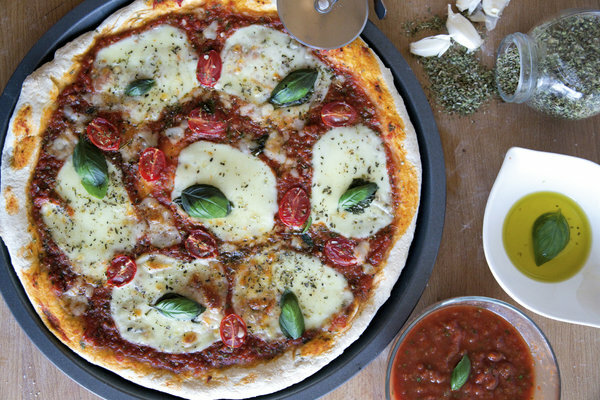 We’ve got the city of Naples to thank for pizza, and the Margherita is a design classic. Surely it’s no coincidence that the principal ingredients of mozzarella, tomato sauce and fresh basil represent the colours on the Italian flag, and the fact they work together to create one of the most delicious things ever created is just the icing on the cake – or the drizzle of oil on the pizza. Though the dish’s origins are hotly contested (the story of it being created especially for Queen Margherita are most likely an urban legend) there’s no arguing that it’s become one of the most popular dishes in the world. 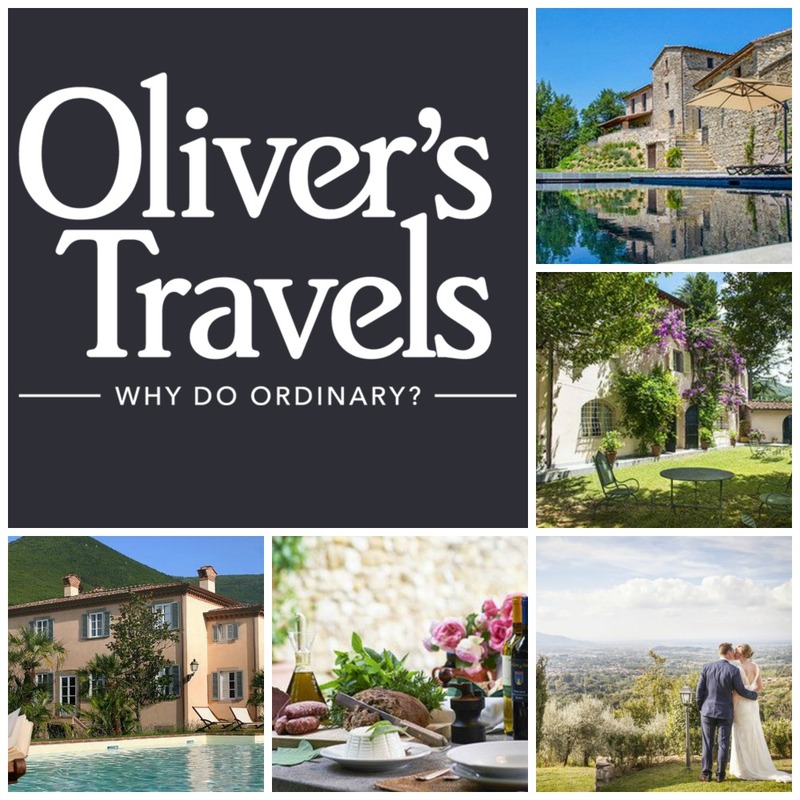 If there’s one part of Italy where location and design come together in perfect harmony, it’s those beautiful villas in Tuscany. With its hilly landscape covered in beautiful rolling vineyards, Tuscany is one of the most beautiful parts of the world. Couple that with a luxury holiday home where you can chill out next to the pool while you lounge in the sun and you’re truly onto a winner. 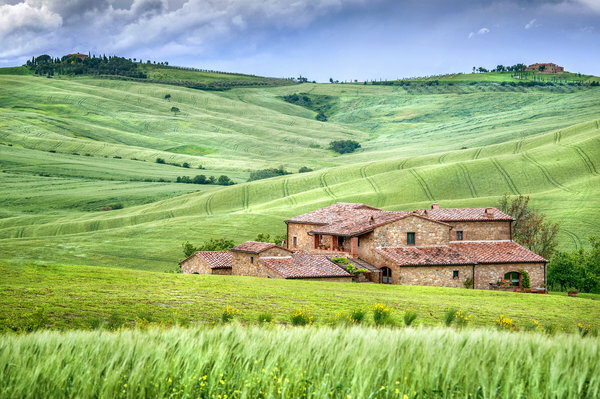 Tuscany was the birthplace of the Renaissance too, so you can explore Italy’s art and culture as well as enjoying some fantastic food and wines!